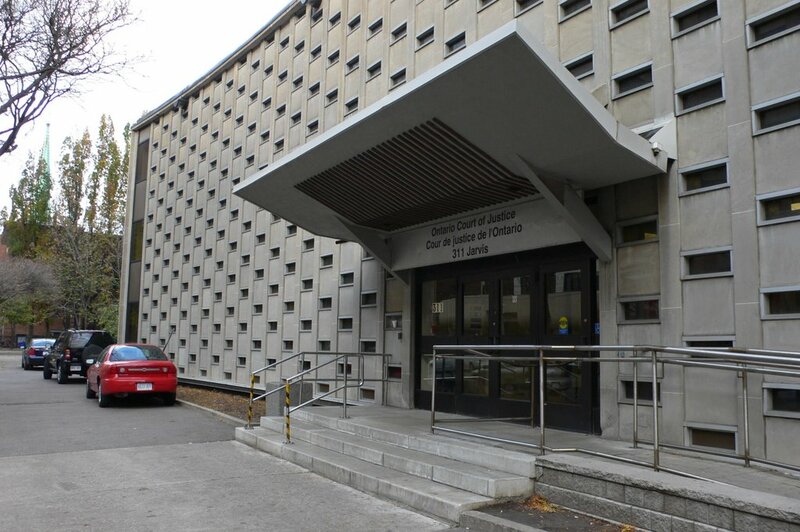 I've always had an odd fascination, and yes, even an appreciation for Toronto's dwindling modernist structures. As much as I can completely understand how someone might view a building like Robarts Library at U of T as a clumsy and bulky monstrosity, there's a part of me that can't help but recognize that it still represents an amazingly important time in the evolution of our city. Toronto was no stranger to the Brutalist style after all. Yes i know, it's a gigantic concrete peacock... but it's our gigantic concrete peacock dammit! Though the exhibition does not actually include Robarts Library, Mid-Century Icons still offers an eclectic and definitely nostalgic look into the modernist boom of not only Toronto, but urban Canada as a whole. Admittedly humble in size, I've always found the Eric Arthur Gallery in U of T's architecture building to be very well curated nonetheless. This current show, running in accordance with the Contact Photo Festival, is no exception. The selection of 55 enlarged photographs are taken from the Canadian Architectural Archives' Panda Collection which has accumulated approximately 500,000 images focusing on the evolution of Canadian architecture. From 1946 to 1992, Panda Associates wholeheartedly embraced and documented Canada's modernist movement and made a point of showcasing (predominantly) the works of home-grown architects such as Ron Thom, John B. Parkin, Arthur Erickson, and Raymond Moriyama (just to name a few). What is being offered here is a small, but rich photographic history of Canadian urbanism up to the mid 90s. Some are quite familiar, and others maybe not so much. Regardless, one can still experience a rather interesting mixture of nostalgia and discovery while perusing this show... perhaps fondly remembering a piece of architecture now long since demolished, or maybe even sparking a new love with a still standing structure that you somehow failed to notice all these years. Personally, I find I still discover new favorites all the time, even after living in this city for several years now. Anyone else care to share some lesser known architectural gems? 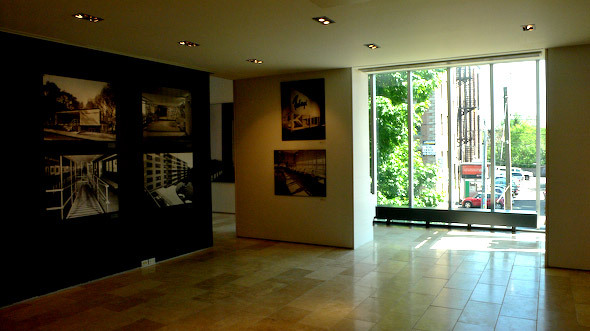 Mid-Century Icons runs May 7th-July 4th, 2007 @ the Eric Arthur Gallery (Northeast corner of College & Huron). Mon-Fri: 9-5, Sat: 12-4, Sun: closed. Admission is free.